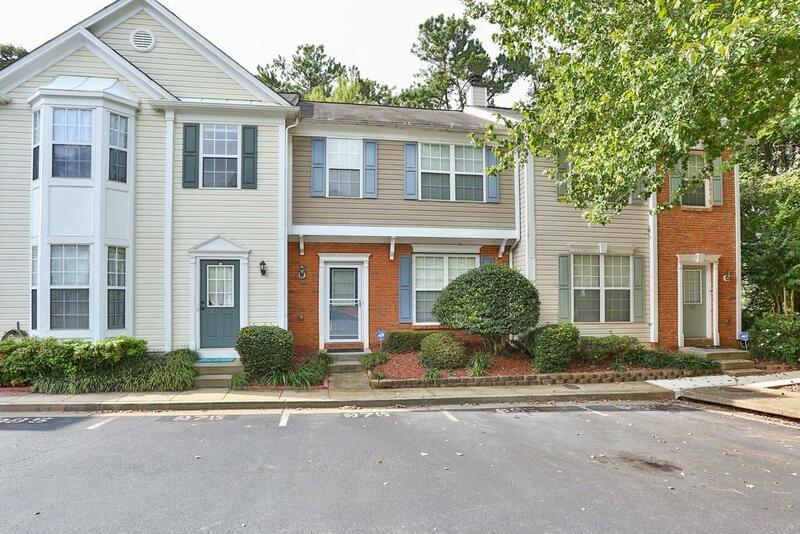 Imagine being able to Walk to Downtown Alpharetta for under $200K! Grab this move in ready exceptionally tidy townhome with private outdoor space to boot. Featuring beautiful plank flooring, and fresh paint in the quietest part of the community. Low HOA fees and super close to Alpharetta's downtown city center, Avalon, North Point Mall, Windward Shops, Verizon Ampitheatre, and the Brand new Alpha Loop. This community sells super fast so you' want to see this one right away.